My Geeklings Lucky Dogs Giveaway! Ends November 27, 2016. The Game Boy Geek $50 Miniature Market Gift Card Giveaway! Ends November 27, 2016. Queen Games Glux Giveaway! Ends December 1, 2016. The Board Game Family Garbage Day Giveaway! Ends December 4, 2016. The Giveaway Geek Mistfall: Heart of the Mists Giveaway! Ends December 8, 2016. Norse Foundry Giveaway! Ends December 11, 2016. 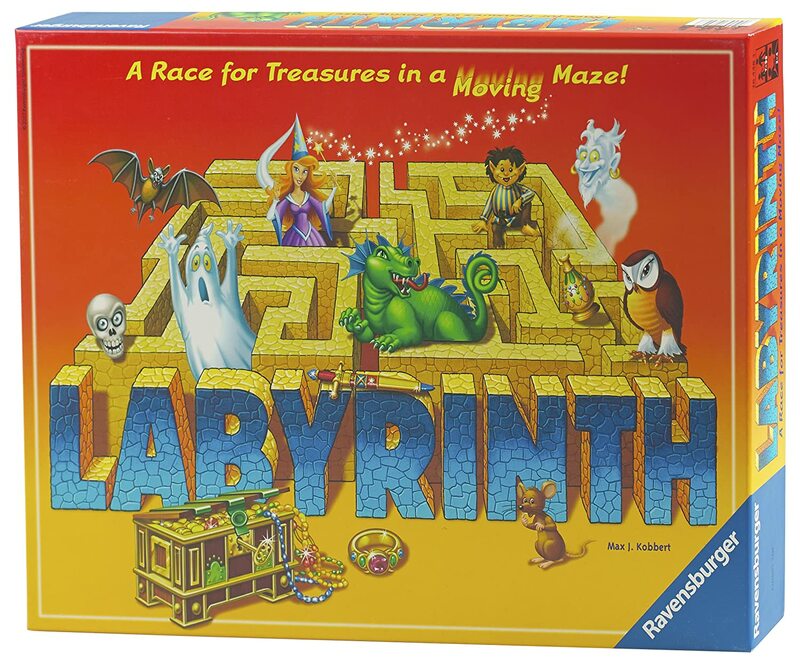 Unfiltered Gamer Labyrinth Giveaway! Ends December 23, 2016. SAHM Reviews Mega Giveaway Day 16 – $75 Winning Moves Gift Card Giveaway! Ends December 23, 2016.